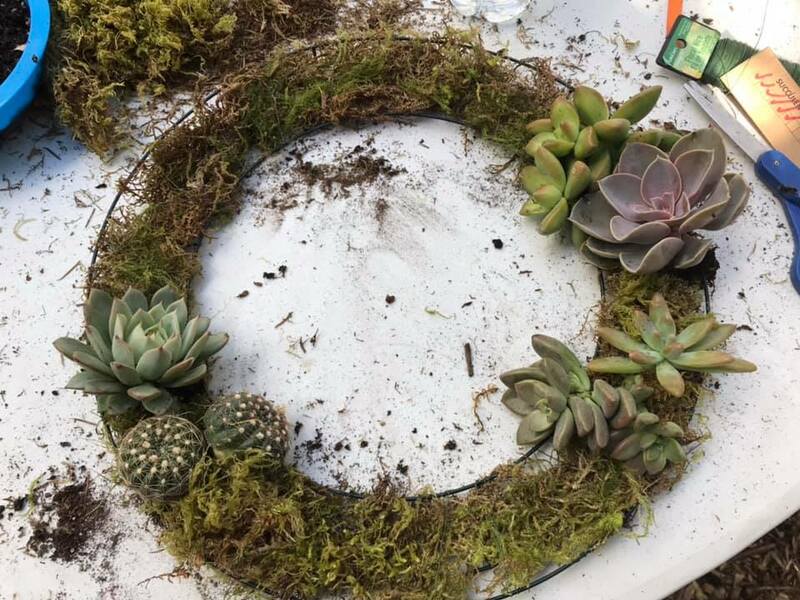 Learn how to make your own lush & living succulent centerpiece/wreath to impress family and friends in the new year. 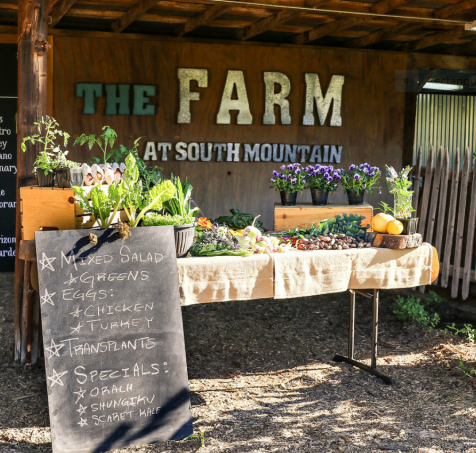 This workshop, designed for beginners, leads you through the steps needed to build a beautiful living succulent wreath that can be used year-round with minimal care. These wreaths will look great on your front door or as a table centerpiece piece year round. Cancellation policy: No refunds will be issued if you can’t attend a class due to supplies being purchased. We also reserve the right to cancel the class if the minimum class attendance is not met.